Edited by Ike Jarlego, Jr. The first film produced by the Philippine government film body Experimental Cinema of the Philippines (ECP). This won nine of 11 awards given at the 1982 Metro Manila Filmfest. It breaks trends in Philippine filmmaking by featuring only one known actress in the cast with support from unknown television and legit stage performers. The film's script was written by multi-award winner screenwriter Ricky Lee based on a true incident on a teenage girl in Cabra Island in the province of Occidental Mindoro between 1966 and 1967. The 143rd motion picture Nora Aunor has starred in. The widely celebrated actress of the Philippine cinema has acted in over 180 movies (as of 2016). 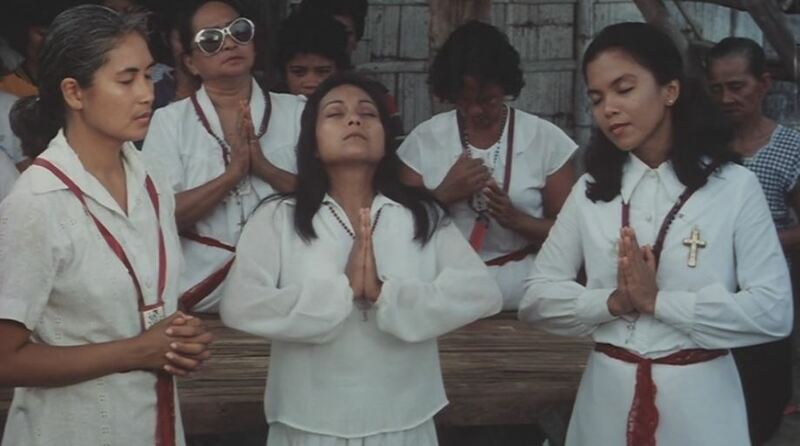 Himala ("Miracle") is a 1982 Filipino drama film directed by Ishmael Bernal and produced by the Experimental Cinema of the Philippines. The film's script was written by Ricky Lee based on a series of alleged Marian apparitions to schoolgirls on Cabra Island in the province of Occidental Mindoro, which took place from 1966 to 1972. 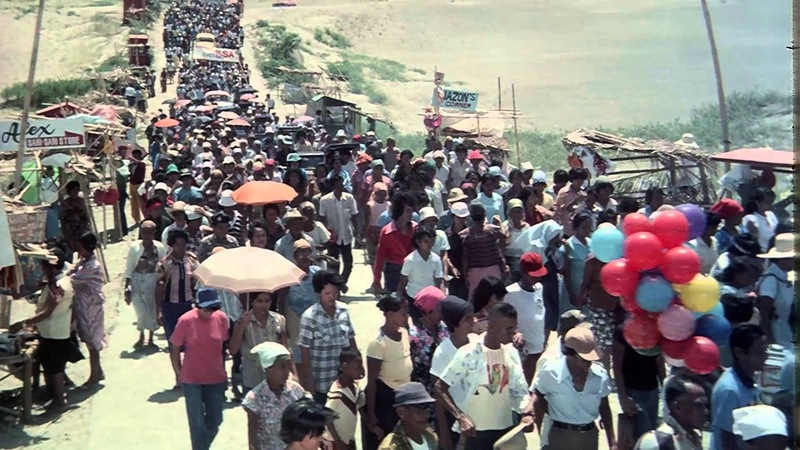 Himala was filmed entirely in the Philippine province of Ilocos Norte in just three weeks with a budget of only ₱3 million. The film premiered at the 1982 Metro Manila Film Festival, and in 1983, became the first Filipino film to be included in the "Competition Section" of the Berlin International Film Festival. Since then, Himala has been exhibited in a number of film festivals around the world. 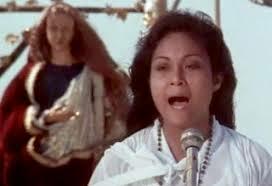 Nora Aunor is best known for her performance in the film as the purported seer and healer Elsa. Her portrayal is considered by most Filipino critics as the best of her career. In 2012, on its 30th year anniversary, Himala is the very first film to be restored and remastered by ABS-CBN Film Archives and Central Digital Lab as part of ABS-CBN Film Restoration Project. The restored version premiered at the 69th Venice International Film Festival. 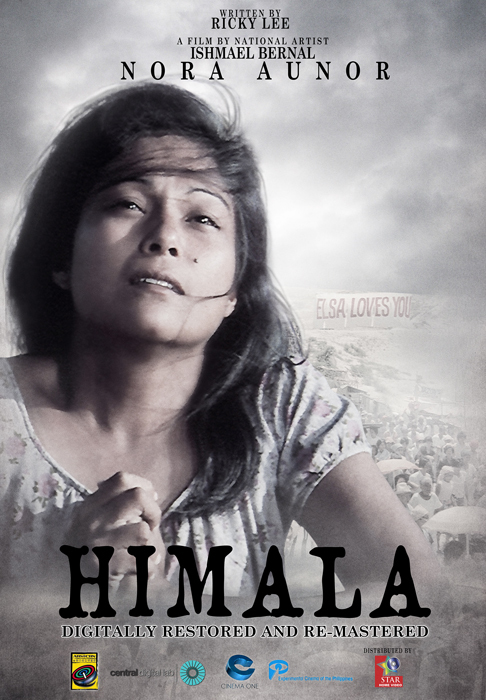 "Himala" is Filipino for "miracle" and this is precisely what the movie is. 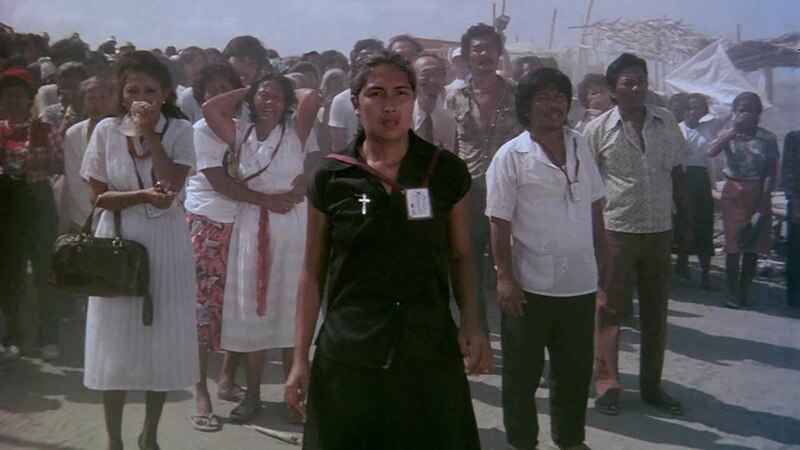 A strong contender for Best Picture in the 1982 Berlin Film Festival and the hands down winner in the Metro Manila Film Festival, "Himala" is one film cineastes must watch if he or she wishes to explore Philippine cinema. Set in a God-forsaken marginal town, "Himala" boasts of a richly textured millieu, a veritable Filipino Nowhereland just waiting for a miracle. And the miracle-incarnate is Elsa, a simple but headstrong young girl who claims to have seen the Virgin Mary and who starts a healing crusade. The complex, highly nuanced role was played by the Philippine's premiere actress Nora Aunor, who missed the Berlin Best Actress award by one vote. Everyone else in the film were thespians from theatre. Loaded with fascinating characters caught in an ideological-moral inferno, the film brings to the fore the complex, harsh social realities that face third world people and how such realities find their way in cultural expressions such as religion. 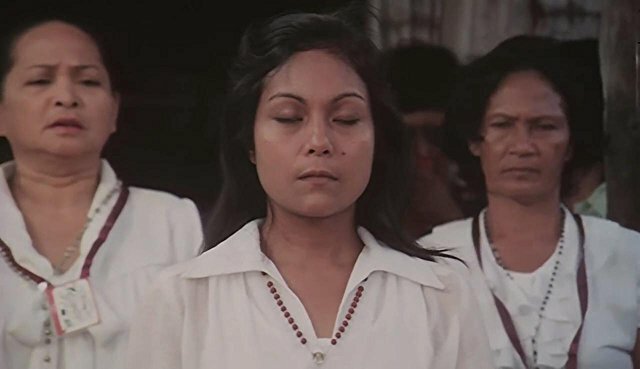 The sensitive direction of the late Ishmael Bernal, the creatively austere camera work, the haunting musical score, and of course, the thespic genius of Nora Aunor make "Himala" a truly great film that merits re-viewing and re-discovery, especially by foreign audiences. The "Via Dolorosa" denouement remains as one of the most riveting scenes I've ever seen in any film. A cinematic miracle, indeed.